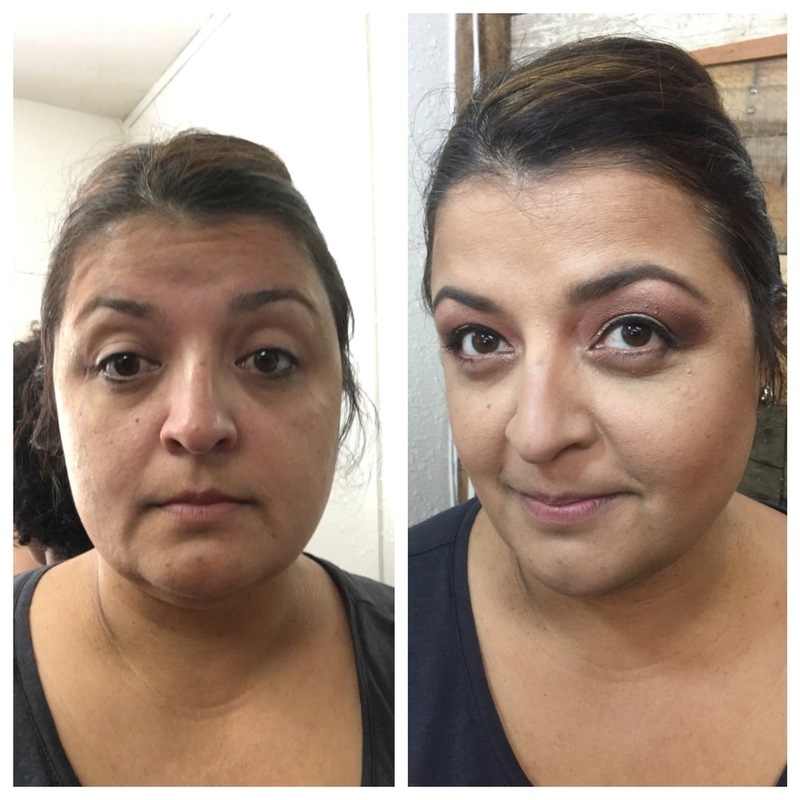 In February of 2016, I took on a new challenge and became a certified make-up artist. I did this with my daughter Abigail, who is seeking to make a career out of make-up artistry. Here are some of my before and afters. I hope to add to this throughout the years. To begin with, I have only done friends faces, or my own. My prayer is to expand my knowledge and grow my business into working on paid clientele.